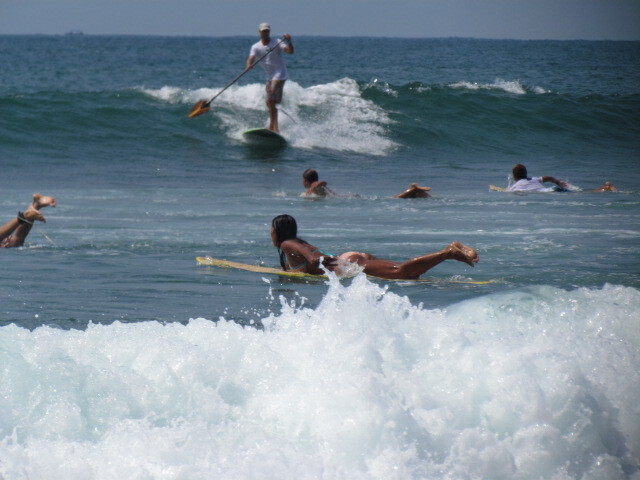 Learn Spanish, Live Sayulita | Study Spanish & Experience Sayulita ~ learn while you play! 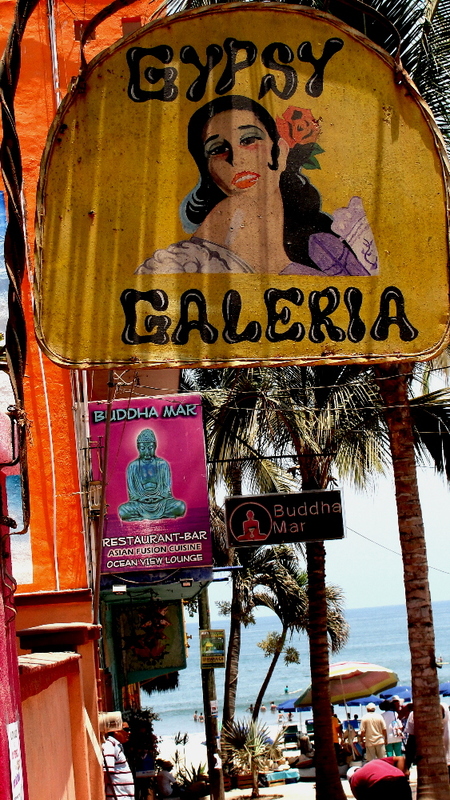 Study Spanish & Experience Sayulita ~ learn while you play! Sayulita is one of the charming fishing villages on the Nayarit coast of Mexico’s Pacific Coast, located 30 minutes from Puerto Vallarta’s airport. It has developed over the last few decades into a surf destination and a vacation Mecca for worshipers of the sun, ocean and jungle who like the small town friendly Mexican atmosphere. Visitors are from many areas of Mexico, other Latin American countries, and a fairly large international crowd from the U.S. , Canada, and Europe. 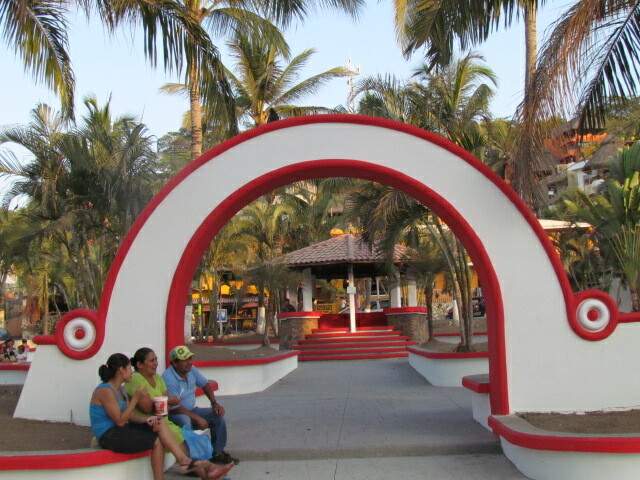 Sayulita has developed slowly with an intention toward a cohesive community, an emphasis on organic and environmentally friendly. Its streets showcase local artists and designers in art, jewelry, surf boards, photography, and clothing. Food vendors offer the traditional Mexican specialties such as fresh fish and sea food, with vegetarian options. Colorful signs direct the savvy visitor’s eyes to unique blends of Mexican-infused foods as well as international fare in many uniquely designed restaurants vying for best outdoor ambiance. Musicians flock from all points, national and international, to play at the several clubs providing excellent live entertainment, dance class and dance options. The beaches stretch along a mostly accessible coastline, with the jungle never far, reaching up toward the rolling hills with a mesh of plant and animals species to attract all walks of nature lovers. 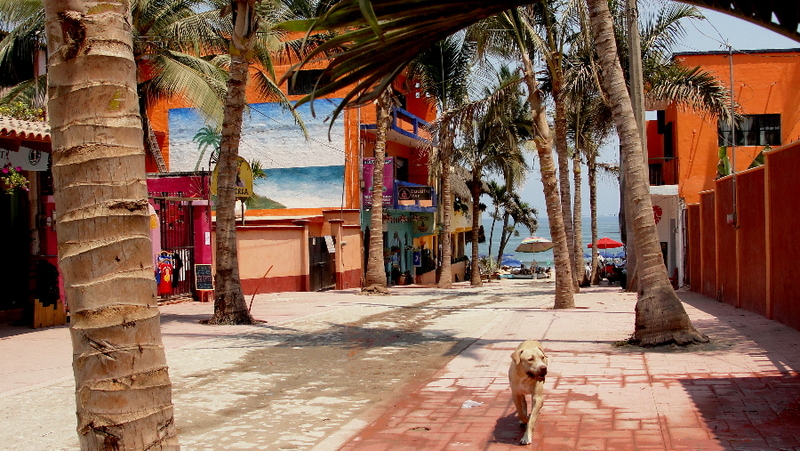 The community offers services from yoga, language classes, various forms of physical therapies and schools, surf lessons, environmental services such as recycling, with lots of local events such as charreadas (rodeos), baseball and fútbol games, Sayulita Week, Mariner’s Day, surf tournaments, Don Pedro’s salsa classes and Cuban bands, and many local traditional events. Within this milieu, Sayulita Spanish Study offers its services of group and private Spanish and English classes. It has a limited number of home stays for those wishing to better know the community from the local’s view and to share meals with their family. We can arrange activities daily from the various existing providers and local families, as well as guide trips to regional sites of interest. We’ll help develop your skills through novel and impromptu situations where we’ll talk with local business people (eg. 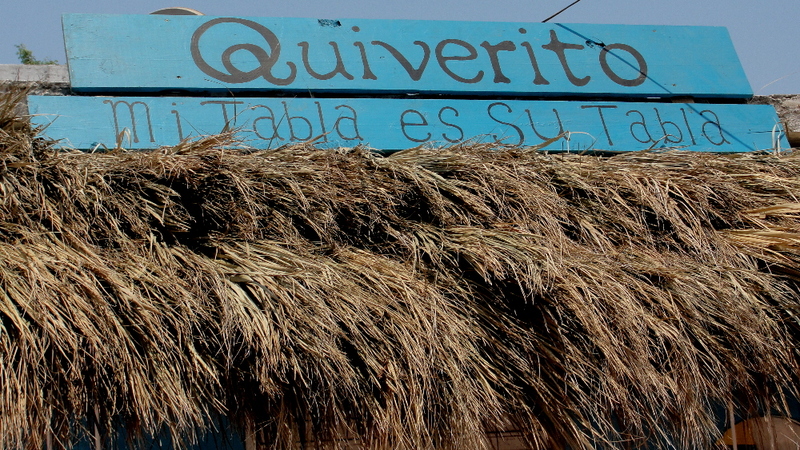 tortilla factory, pastry chef, local fishermen, etc.) and other tourists to expand your social network. My Board is Your Board!